We provide all types of Hair Product in Delhi NCR. We have a lots of satisfied client who was loosed own hair earlier. We are offering an excellent quality range of Polyfuse Hair Patches. 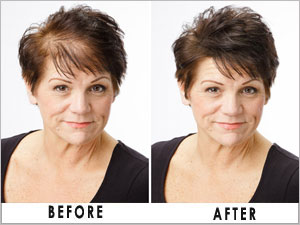 Hair Loss Treatment Delhi provides Full Head Hair Wings in very low prices. We provide Ladies natural wigs which are Highest Quality range and Natural. We are Presenting damage free Hair Wig Tapes. These products are in lesser cost. We are Offering hightest quality of Hair Glue which is Easy to use & maintain. We have lots of satisfied client who was treated with our expert professional. We have authoritative source of information for balled people with hair loss professionals who care for them. 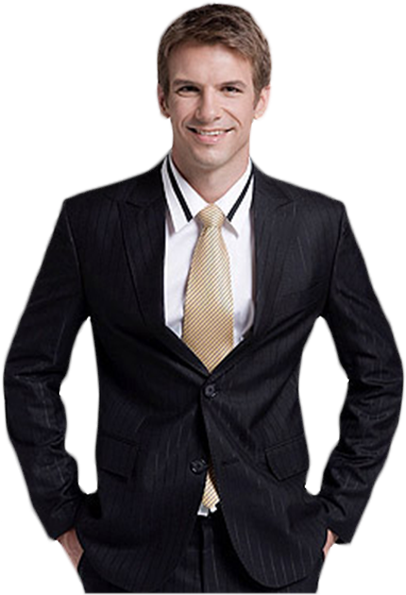 We have an active and prominent Expert in the field of hair loss and all alopecia disorders. Our professionals are committed to providing some of the best cosmetic transformations and hair loss treatment in the country. 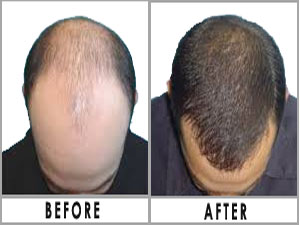 Hair Loss Treatment in Delhi Client Testimonial! I'm a firm believer and I'm very happy with my hair. Every place I go people mention it. I cannot recommend it enough. He was the sweetest person I have ever contacted in my life, He offered to do the treatment for free thanks for hair treatment.